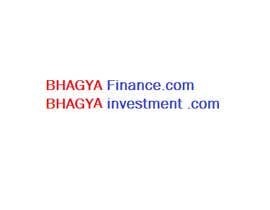 I am running an investment and related consultancy our firm name is BHAGYA SURAKSHAA CONSULTANCY please suggest a good domain name and I will pay you. What happen of the award? Are you there? If you are there please select the winner and provide the money offered.